Guide: Branded Power Bank prices. 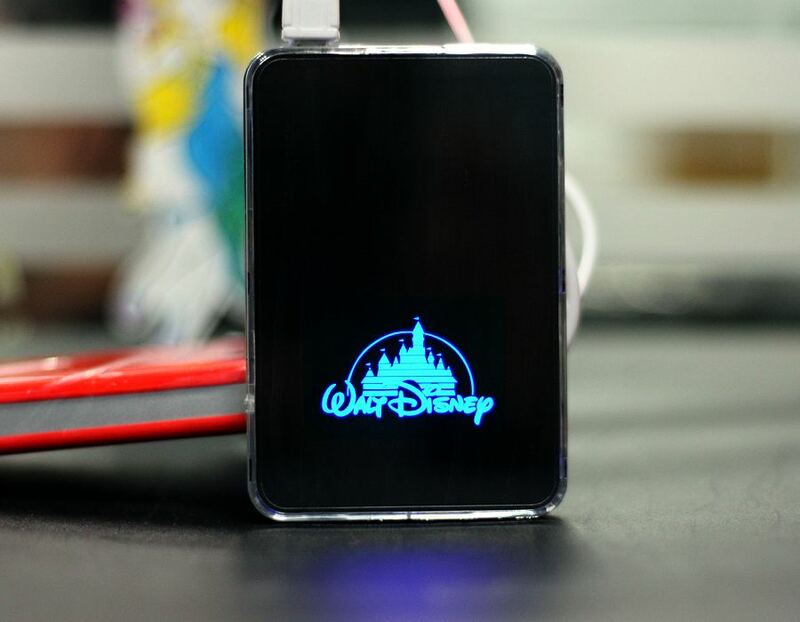 Price includes crystal case, triple cable, branded up to full colour print or LED illuminated logo. Delivery and VAT extra. 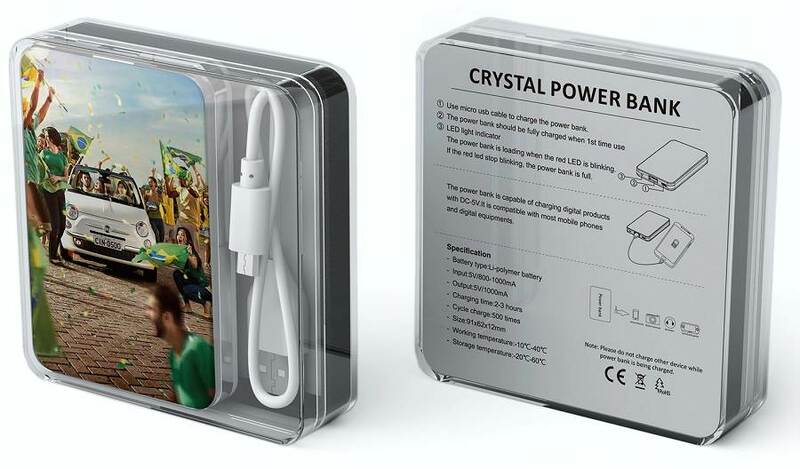 Crystal Power Bank as pretty as an iPhone. 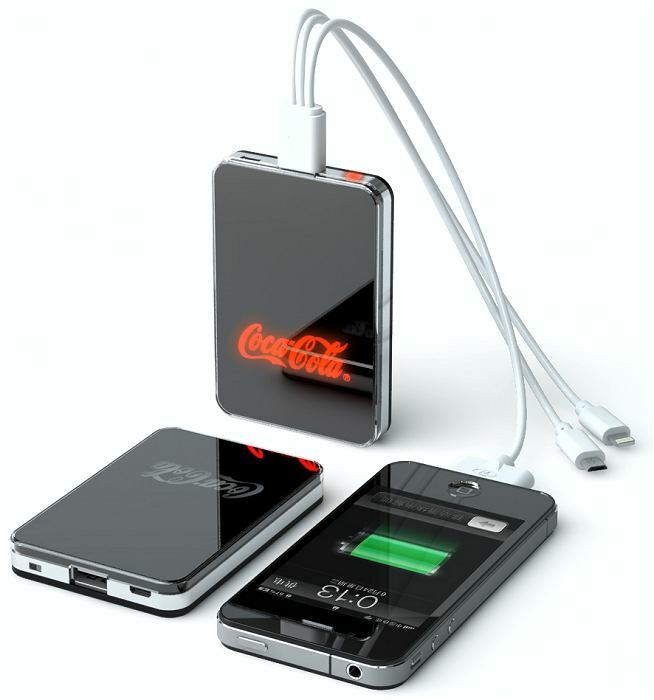 This is a must have and it has to be the most stylish Power Bank available in the market today. Available in Black or White your logo can either be engraved to allow a range of LED colours to shine through or printed up to full colour.